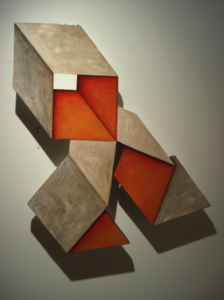 Jae H. Hahn is an artist, actively working in Seoul, Los Angeles, and New York, whose artistic subject matter is on an endless energy. 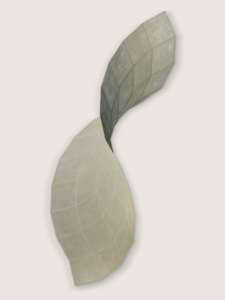 The squares that dominate Hahn’s works are interconnected to form a smooth curve that establishes a dynamic movement. 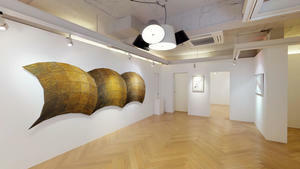 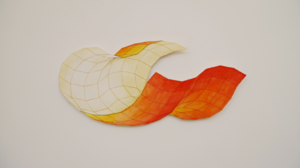 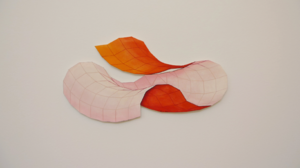 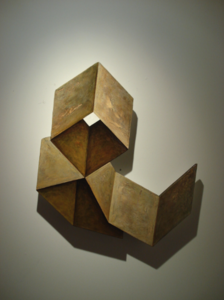 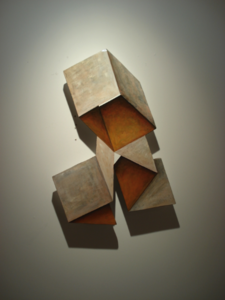 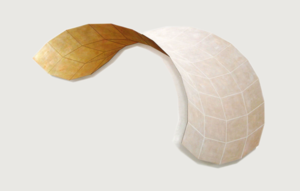 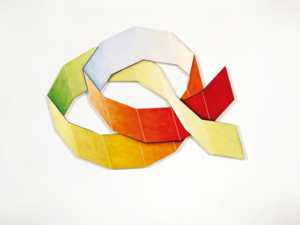 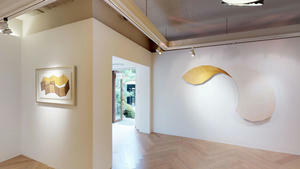 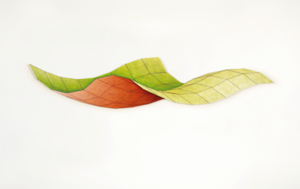 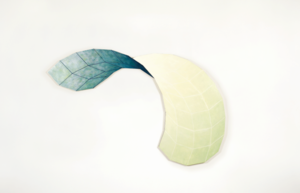 Hahn transforms a shape of plywood, used in lieu of canvas, and paints oil colors on it to effectively project a three-dimensional sense onto a two-dimensional surface. 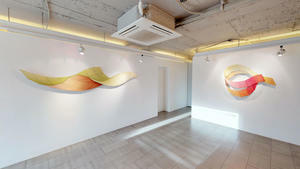 Light Dance_Light Field is a series that represents artist’s oeuvre in the same context as her previous works. 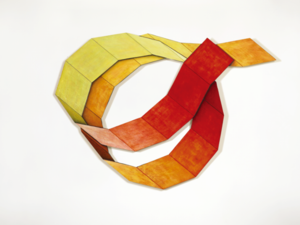 Featuring energetic colors and rhythmic movements, the series primarily delivers the artists’ message about her vibrant life.